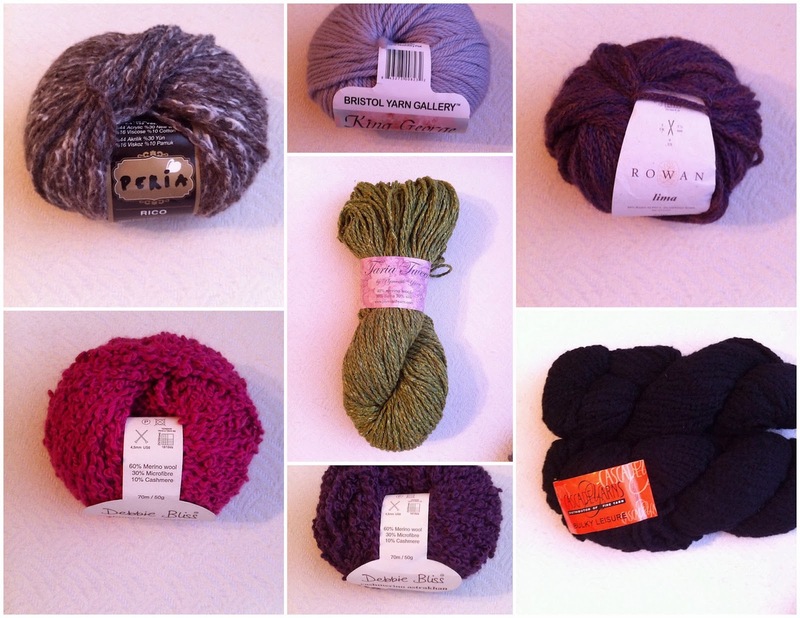 On Black Friday I was busy purchasing french soap online and the day after I was purchasing yarn at my local yarn store The Knitting Store & More. I was told I would start loving yarn and I was very skeptical, well I am not a skeptic anymore good thing I did not take a bet on that one. I am now using words like delicious and yummy to describe yarn. I was driving by my local yarn store and saw a sale sign in the window day after Black Friday, naturally I had to go in. Madamrose my Ravelry knitting friend taught me to knit, but she also introduced me to some of the different texture luxury yarn out there, which worked to my advantage, I was able understand what I was looking for during the sale. 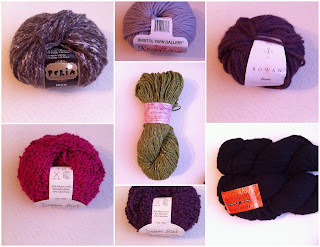 I bought some luxury yarn at 50% - 60% off with descriptions like Cashmere, Llama, Silk, Alpaca, Merino wool, I started envisioning fingerless gloves and scarves. I noted that most of the yarns are a combination of different wools or textile to create a nice soft texture. A few of my purchased yarn included Alpaca, I had heard about Alpaca and saw the yarn online, but now that I have held the yarn, yummy, I needed to learn a bit more about Alpaca, what is it, where did it come from, really that is the animal....yep. I have heard of the Merino sheep and knitted sweater made from Mohair and Cashmere, but Alpaca was all new to my ears. So now I want to know more about all those Wools, don't you just love the Internet information at your fingertips.